‘Trophies’, the debut collaboration album by D.I.T.C. member O.C. and Detroit, Michigan producer Apollo Brown. This LP was the release of the year for me back in 2012, on heavy rotation. 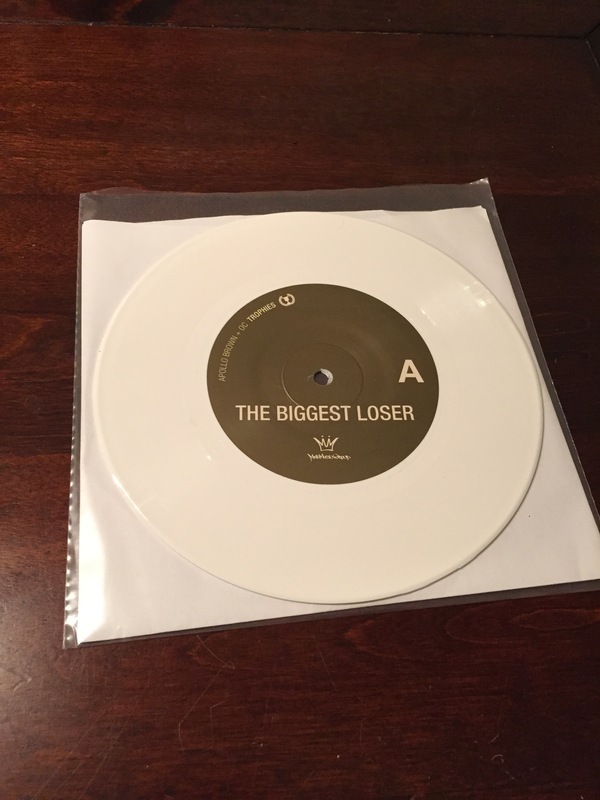 The deluxe edition of the LP came with this little gem of a 45. 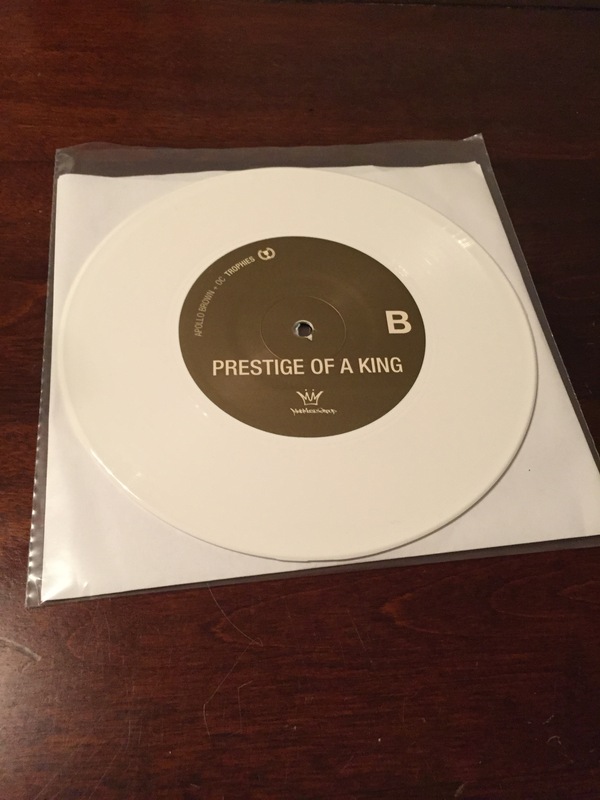 Both LP and 45 pressed in white with the 45 featuring the two bonus tracks with much a similar tone to the LP. OC’s delivery and cadence sits so well on Apollo’s production. The B-side also features on a MMG Self Sacrifice mix released the same year. Posted on December 12, 2014, in 45 FRIDAY and tagged 7" Vinyl, Apollo Brown, D.I.T.C, DITC, Hip-Hop 45s, Mello Music Group, MMG, OC, Rap 45s, Trophies. Bookmark the permalink. Leave a comment.